It's a birthday card for the Create With Connie & Mary Challenge#391 here. 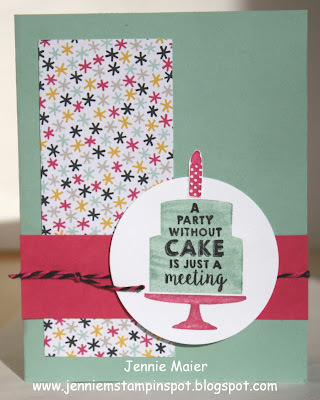 Endless Birthday Wishes is the stamp set with some It's My Party DSP Stack. 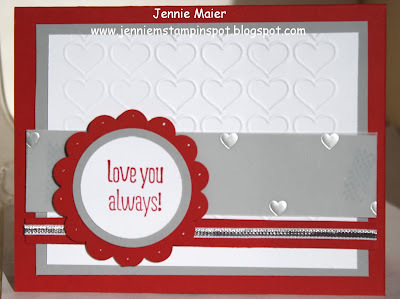 This Valentine uses the Pals Paper Arts Challenge#285 here. It's a color challenge to use Watermelon Wonder, Pink Pirouette and Tip-Top Taupe. 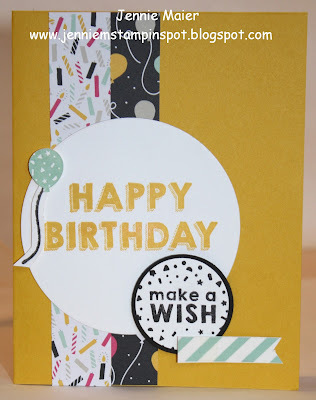 I used some watercolor paper and an Aqua Painter to make the stripes and then used the Friendly Wishes stamp set for the greeting. The heart is from the Perfect Pennants stamp set. 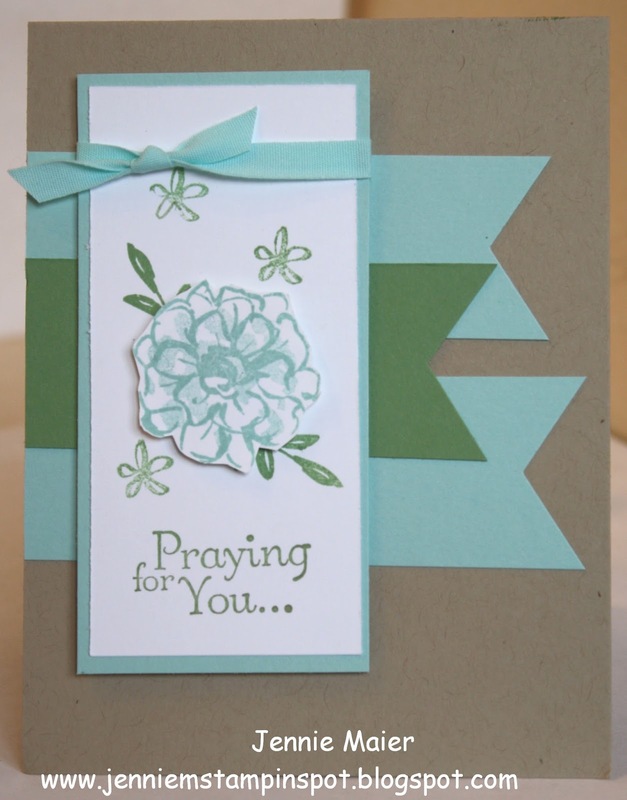 Unfortunately I needed a sympathy card and this one uses the MojoMonday Sketch#432 here. What I Love and Thoughts and Prayers are the stamp sets. This Valentine qualifies for three challenges. First, I used the Freshly Made Sketch#221 here. Second, is the SUO Challenge#140-Time for Valentine's, here. And third, the TGIF Challenge#39-Happy Valentine's Day, here. 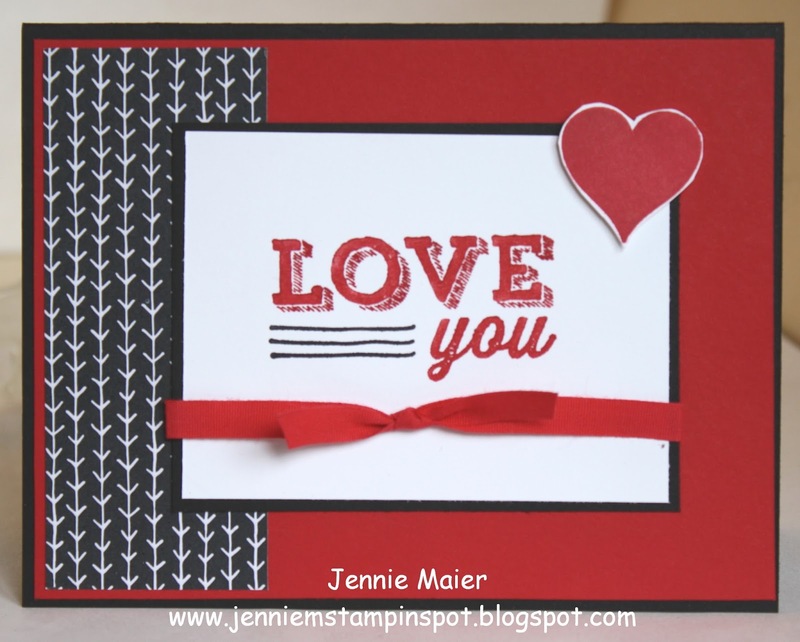 Cute Conversations from the January 2016 Paper Pumpkin is the stamp set with some It's My Party DSP Stack. This is a Valentine for a sketch and color challenge. First, I used the PPA Sketch#284 here. And second the Splitcoast Color Challenge#567 here. This challenge is to use Strawberry Slush, Mint Macaron and Early Espresso but I switched it up to use Watermelon Wonder. 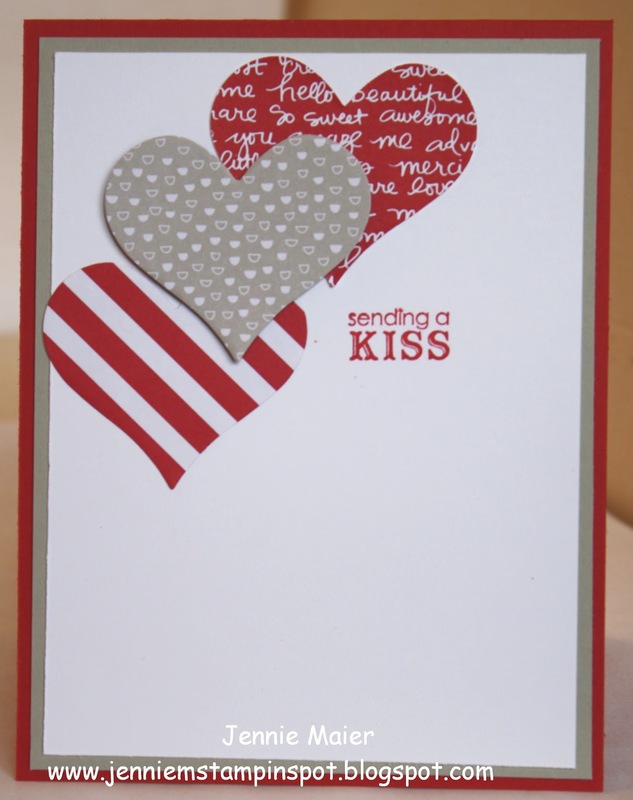 The stamp set is from the January 2016 Paper Pumpkin kit and it's called Cute Conversations. The heart paper is also from the Paper Pumpkin kit I just cut it with the Mini Treat bag thinlits die. Since I had the Party Wishes set out, I used it again for this card. I also used the MojoMonday Sketch#431 here. 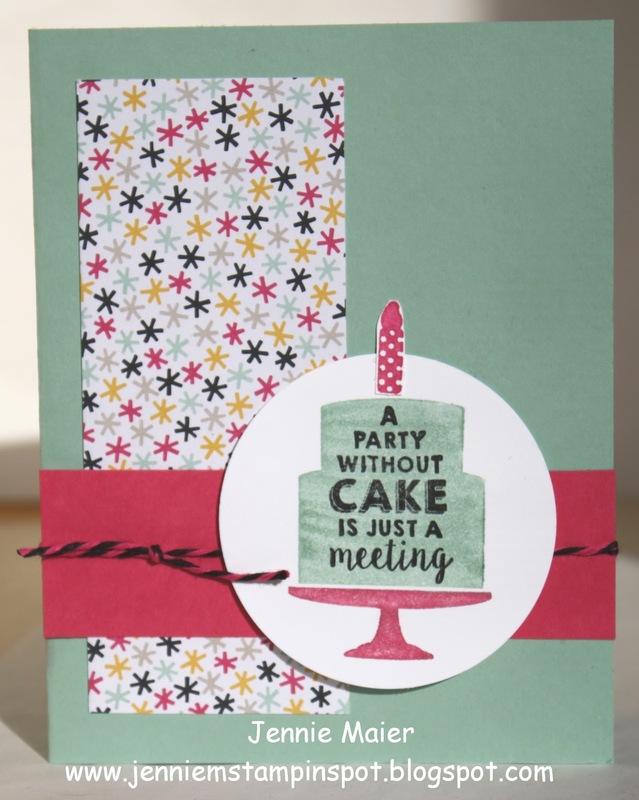 The It's My Party DSP Stack makes coordinating and layering projects so easy and cute!. 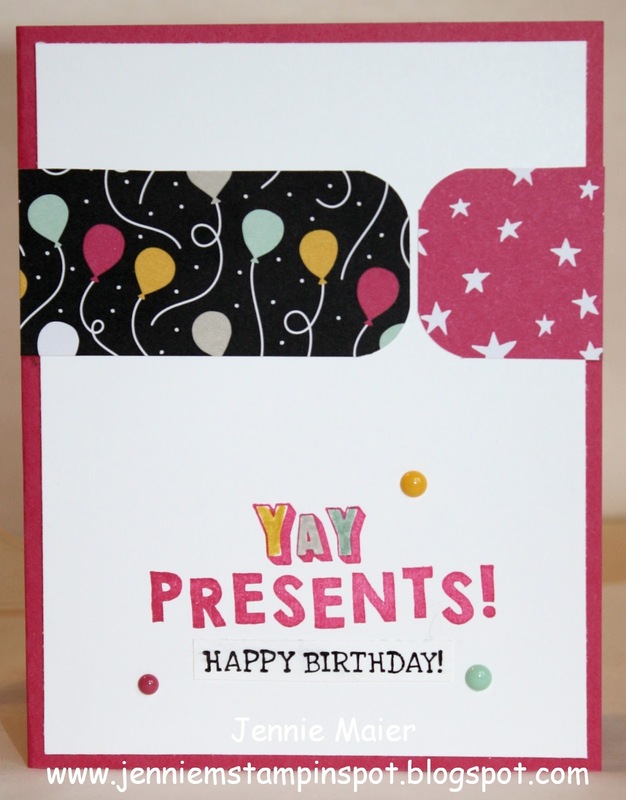 This bright birthday card uses the Create with Connie & Mary Challenge#390 here. It's a color challenge to use Hello Honey, Lost Lagoon and Real Red. Party Wishes is the stamp set with some 2014-2016 In Color Designer Washi Tape. 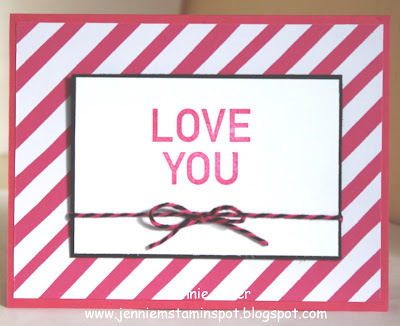 This Valentine uses the Freshly Made Sketch#220 here. Petite Pairs is the stamp set with some Brights Color Collection DSP Stack and some It's My Party DSP Stack. Finally got a chance to stamp today and I needed a thank you card for a customer order! So I used the Splitcoast Sketch#576 here. 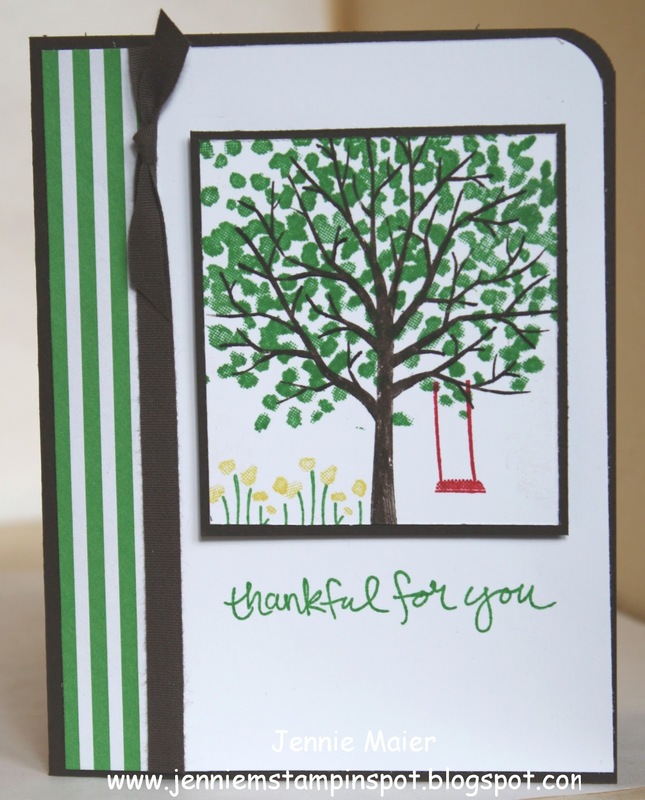 Sheltering Tree is the stamp set with some '15-'17 In Color Envelope Paper. 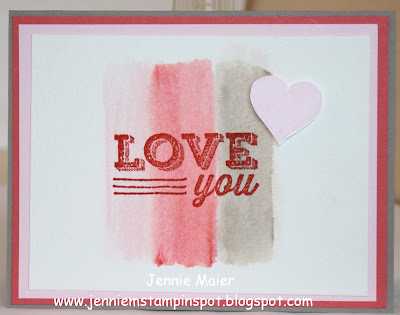 This Valentine card uses the Create with Connie & Mary Challenge#389 here. 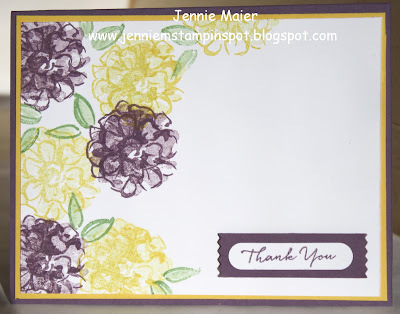 Something to Say is the stamp set with some Silver Fancy Foil Designer Vellum. This card is another one for a sketch and color challenge. First, I used the Pocket Sketch Challenge#5 here at Julie Davison's blog. And second, the PPA#283 Color Challenge here. The colors to use are Mint Macaron, Melon Mambo and Basic Black. So of course I had to use the It's My Party DSP Stack! And the coordinating Party Wishes stamp set and some of the coordinating Baker's Twine Combo Pack. This Valentine card uses the Freshly Made Sketch#219 here, along with the Splitcoast Color Challenge#565 here. The colors to use are Basic Black, Real Red and White. Perfect Pennants and Friendly Wishes are the stamp sets with a bit of the It's My Party DSP Stack. This card came together quickly thanks to the TGIF Challenge#37 here. 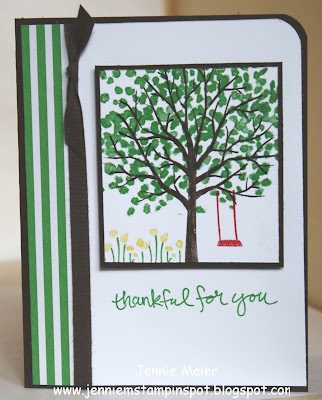 Since I had the stamp set What I Love out I used that again. 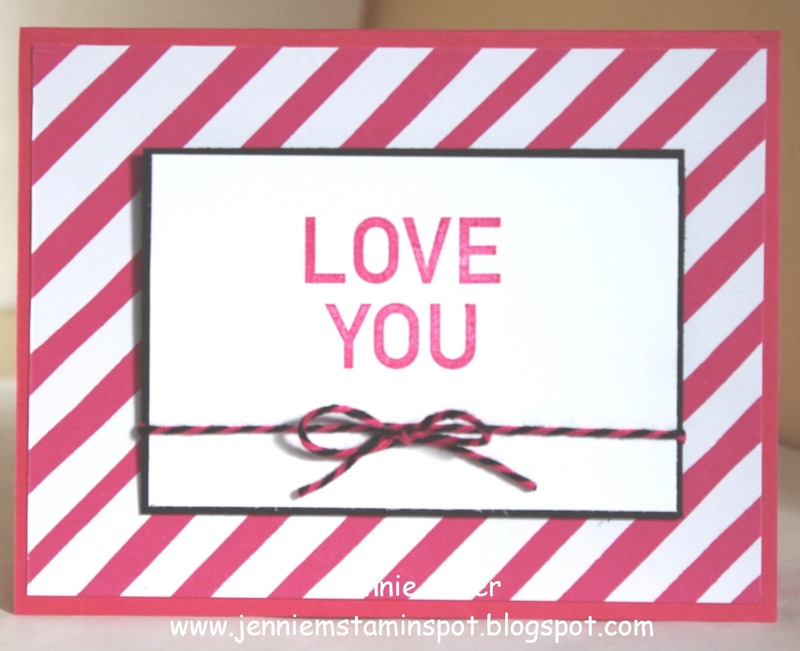 I used an old(in the main catalog) and new(SAB) set on this Valentine's card. The heart is from Perfect Pennants and the sentiment from the new SAB set, What I Love. I also used the PPA Challenge#282 here. And there's some Cherry on Top DSP Stack. 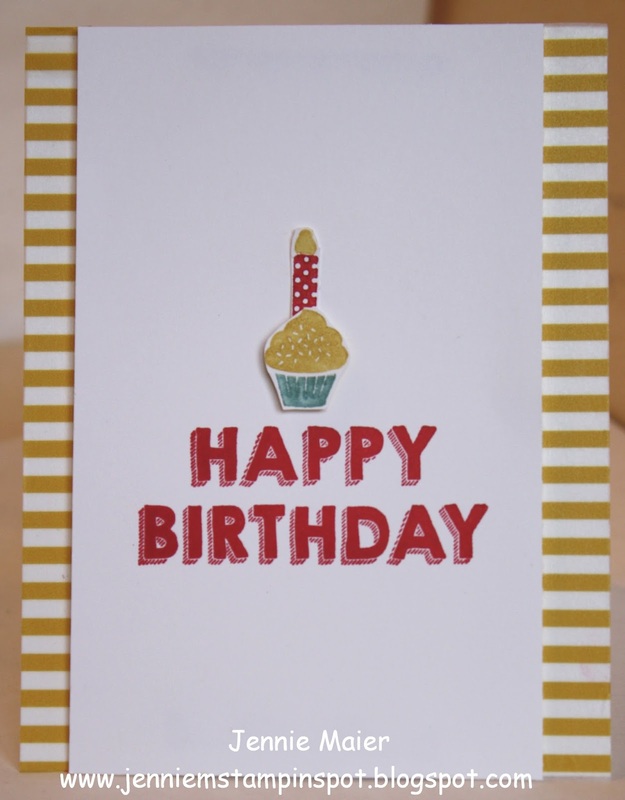 Since I had the Party Wishes stamp set out, I made another birthday card. This one uses the Splitcoast Sketch Challenge#574 here. I used some It's My Party DSP Stack and some It's My Party Designer Washi Tape. And the Party Punch Pack. 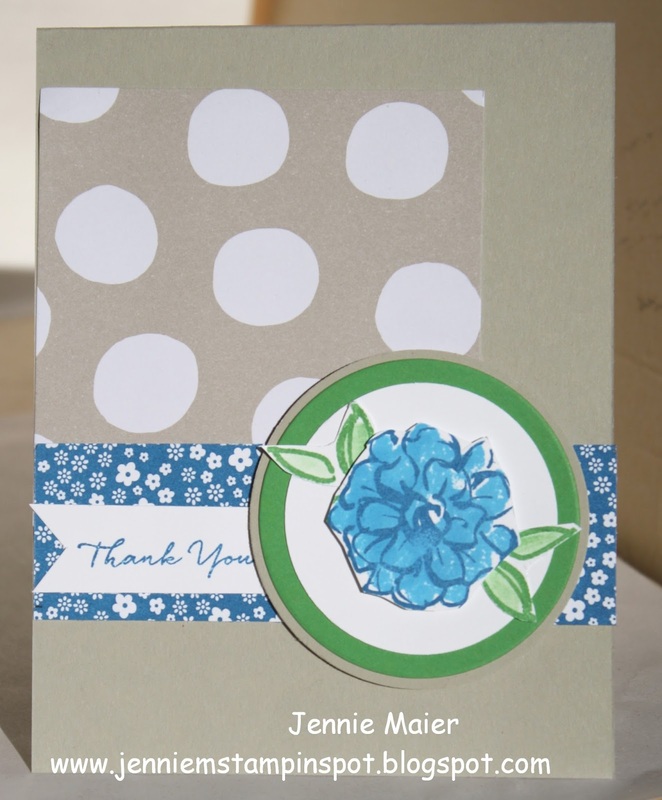 Here's another card using goodies from the 2016 Occasions Catalog. I used the Freshly Made Sketch#218 here too. 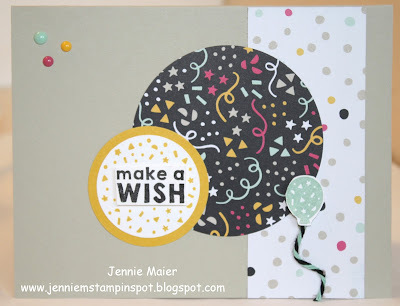 Party Wishes and Remembering Your Birthday( in the main catalog) are the stamp sets with some It's My Party DSP Stack and some It's My Party Enamel Dots. Happy New Year, Occasions Catalog and Sale-a-bration! Happy New Year! Hope everyone enjoyed the holidays! 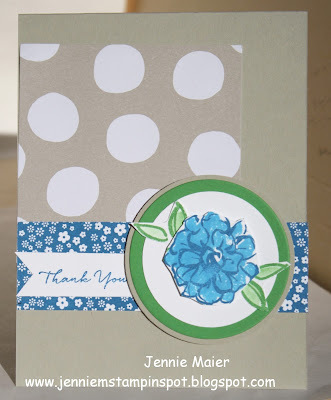 It's now time for the Occasions Catalog and Sale-a-bration! 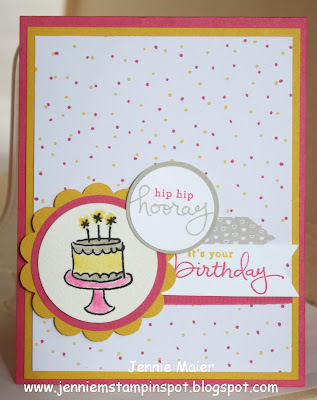 I used a SAB stamp set, What I Love, on this card along with some Occasions paper, It's My Party DSP Stack. I also used the MojoMonday Sketch#429 here, along with the Splitcoast Color Challenge#564 here. The colors are Sahara Sand, Pacific Point and Cucumber Crush. I also used a bit of the Brights Color Collection DSP Stack.